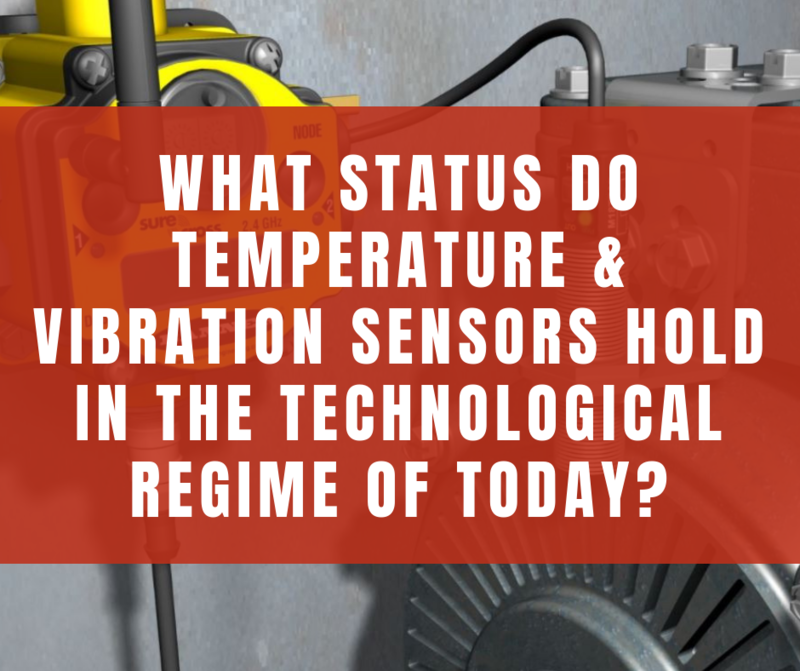 What Status Do Temperature & Vibration Sensors Hold in the Technological Regime of Today? As we move ahead towards an across-the-board adoption of Industry 4.0 and its associated technologies, the importance of sensory equipment is becoming increasingly paramount. Sensors bridge the gap between the physical and the digital world, turning raw data into useful information that can be acted upon and used in a plethora of ways. 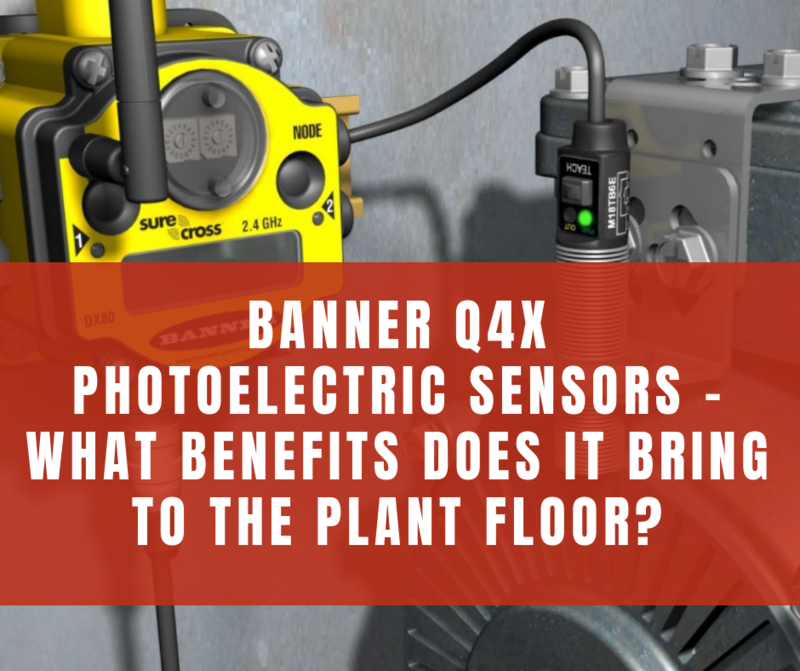 Banner Q4X Photoelectric Sensors – What Benefits does it Bring to the Plant floor? 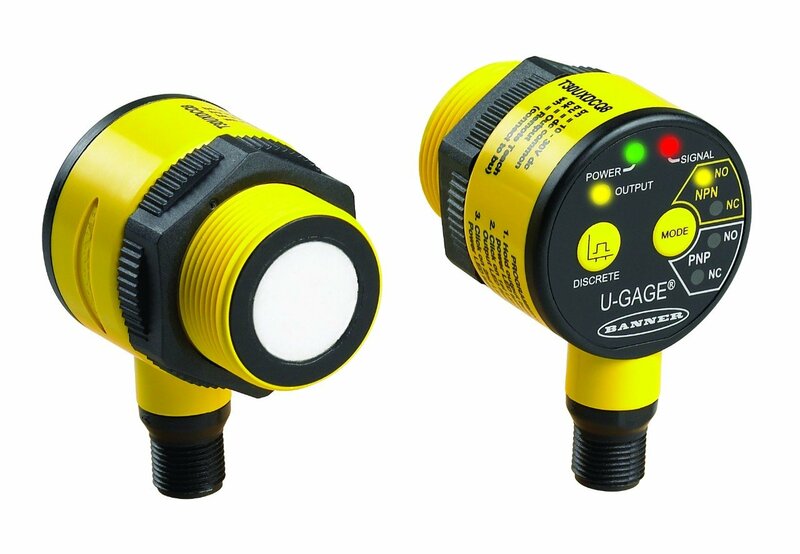 Banner has an impressive portfolio of photoelectric sensors, offering over 12000 different types of sensors, that are in use in almost all Fortune 500 companies in endless applications. In an industrial setting, lighting is of paramount importance, regardless of the required purpose. Even something as little as light indication is vital, as one missed warning can lead to wide-scale catastrophe. LED indicators help prevent these warnings from being missed. 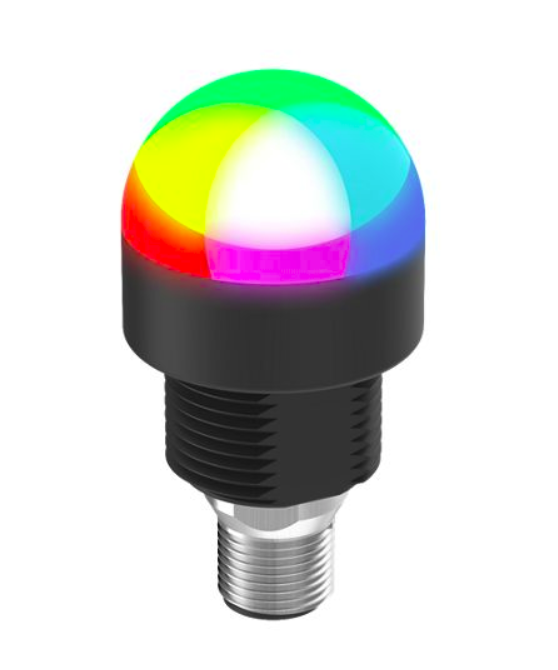 Banner Engineering offers LED indicators ranging from those suitable for daylight to those that emit multiple colors. With rugged designs, easy installation, and flexible operation, Banner’s indicators provide an excellent solution for your safety and indicator needs. Pick-to-light is an ideal, error-proofing technique that can greatly bring down errors and defects in a lean manufacturing environment. Light is used as a means for directing operators to the correct parts and quantities. This ensures that the established process is followed smoothly and without any hitches. Lighting pick can optimize part selection in warehouses, marts, and other storage areas where the delivery of the right part in a time sensitive manner is necessary for profitability. 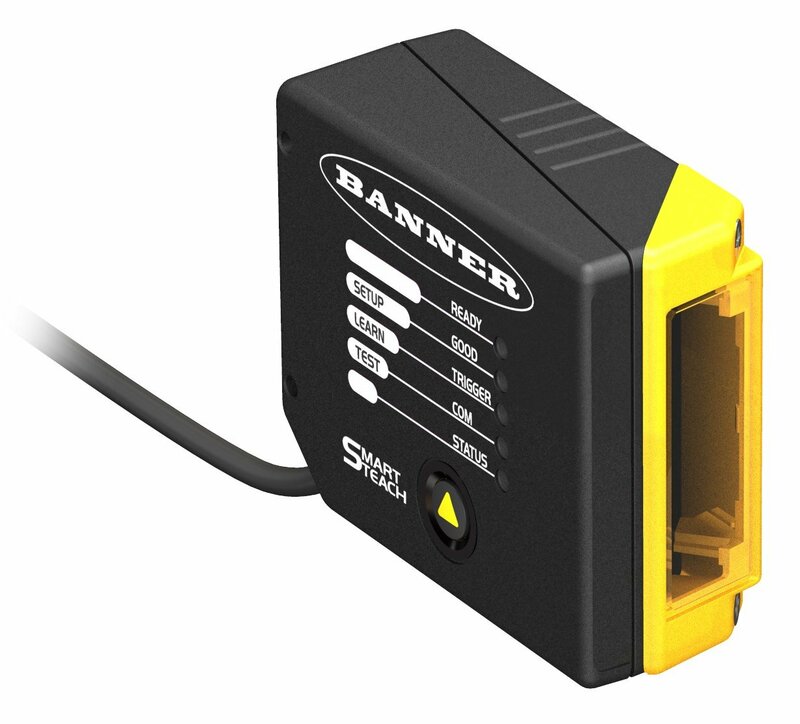 Banner Engineering has a complete offering of Pick-to-Light sensors to cover all industrial automation bases. No matter what the application, Banner has the right sensor for you. As simple and nifty as they are, barcode readers play an essential and integral part within industrial automation. These electronic devices are heavily used for processes such as inventory management, and new advancements have given them capabilities such as ethernet communication, instilling in them, reiterated support for automation. Banner Engineering offers a variety of senors and scanners for industrial purposes. 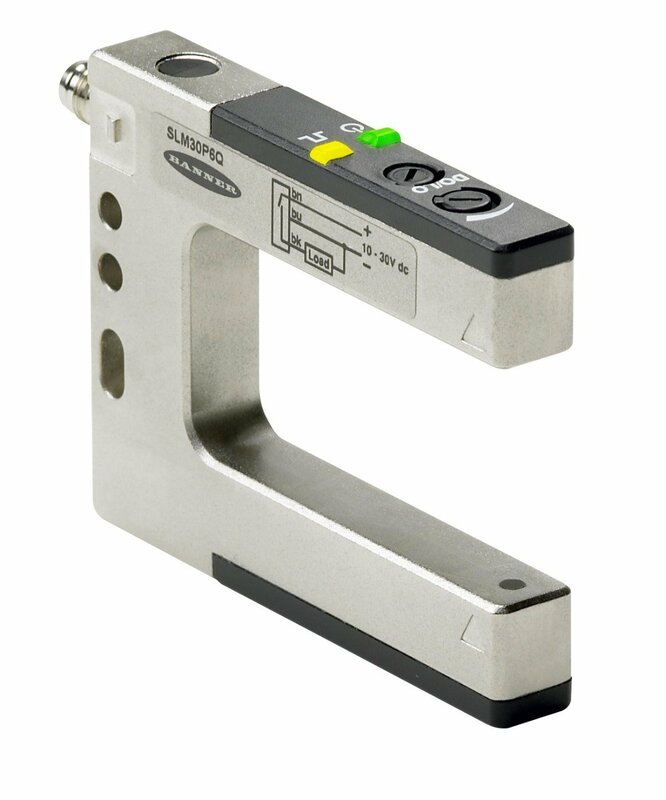 Their advanced barcode readers are fit for use within industrial environments and capable of meeting heavy workloads. Some industry applications are particular tricky, especially stable detection of uneven surfaces, clear objects, or liquids. Light-based sensors can fail to tell the difference between solids and liquids, thus making them unreliable. A better choice for these scenarios is an ultrasonic sensor, which is built for precise measurements between stationary and moving objects. Banner Engineering understands the importance of being able to precisely measure between objects, and has created several lines of ultrasonic sensors just for that purpose. Each line of sensors fits unique situations so the right sensor can be chosen for the right task. Slot sensors and part sensing arrays are highly resourceful and utilizable devices that can help industries keep up with their goals of automation. These optical slot sensors are characterized by their forked shape, and detect objects that pass between their two arms, with one being the emitter and the other the receiver. Part sensing arrays are characterized by two parts that work similar to a slot sensor without the fork-like shape. Banner Engineering offers a durable and reliable range of slot sensors that can meet a dynamic range of requirements, while holding up in industrial environments. The identification of objects is a vital part of any assembly line, which as a whole serves a bigger purpose within the entire industrial process. Barcodes have been in use for industrial tasks for decades, and have established themselves as reliable and robust. 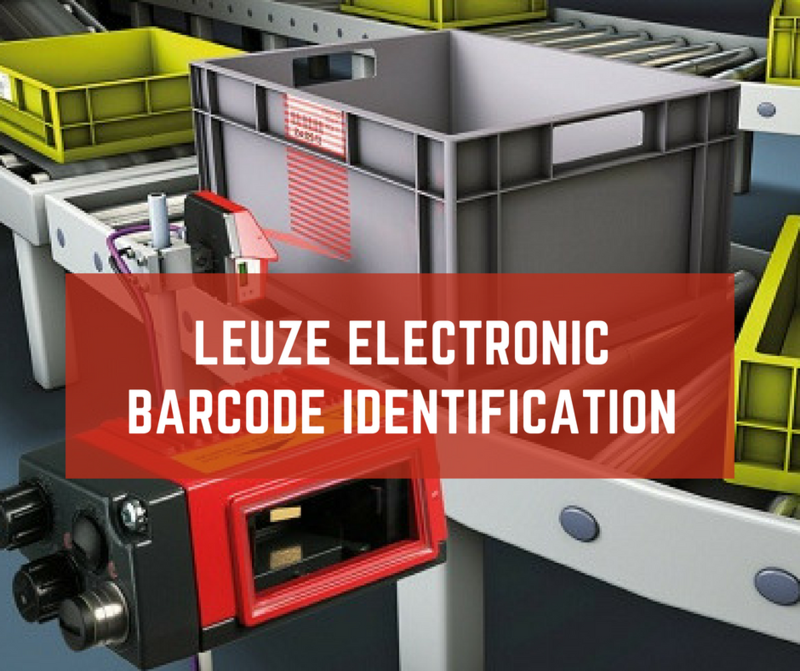 Leuze Electronic, dubbed ‘the sensor people,’ have a comprehensive lineup of barcode sensors that are fit for any application. The two major classifications offered by Leuze are stationary and mobile, both having unique purposes within an industry. Manufacturers are always on the lookout for better assembly methods to meet their production schedules and volumes, while limiting their cost overhead. From manual workstations to automated assembly lines, maximizing production efficiency is critical to ensure competitiveness in the global marketplace. Banner Engineering provides manufacturers with specialized industry knowledge and expertise in the field of sensors, wireless I/O, safety control, and LED lighting, helping manufacturers enhance their processes. Some examples of Banner Engineering’s products at work include the following. Industrial production is composed of a number of tasks, all of which go hand in hand. One of these tasks is measuring distances. 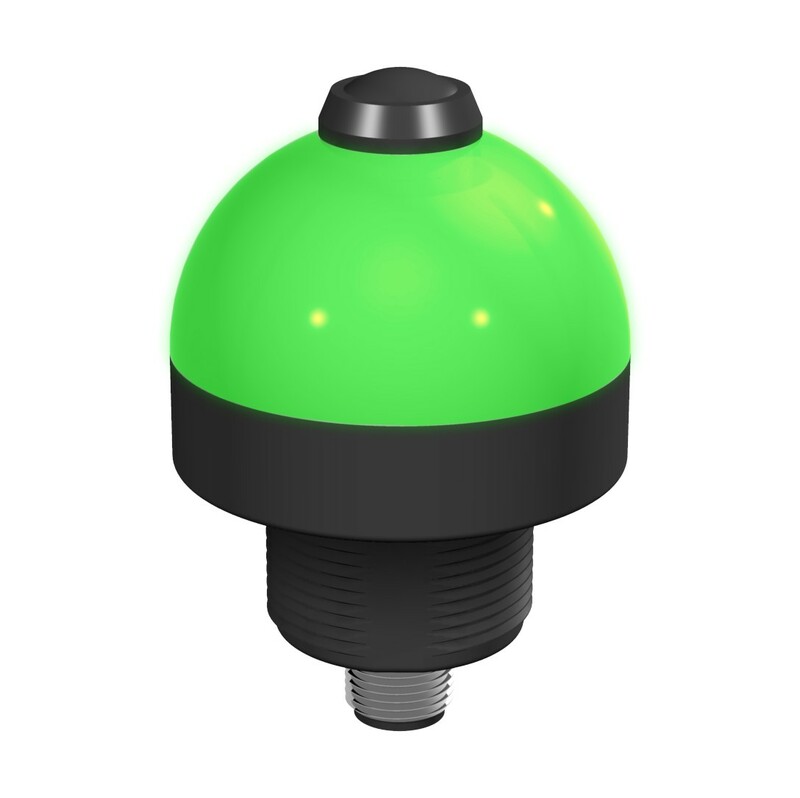 The applications are so non-uniform in nature that producing one sensor capable of meeting all requirements is extremely difficult. 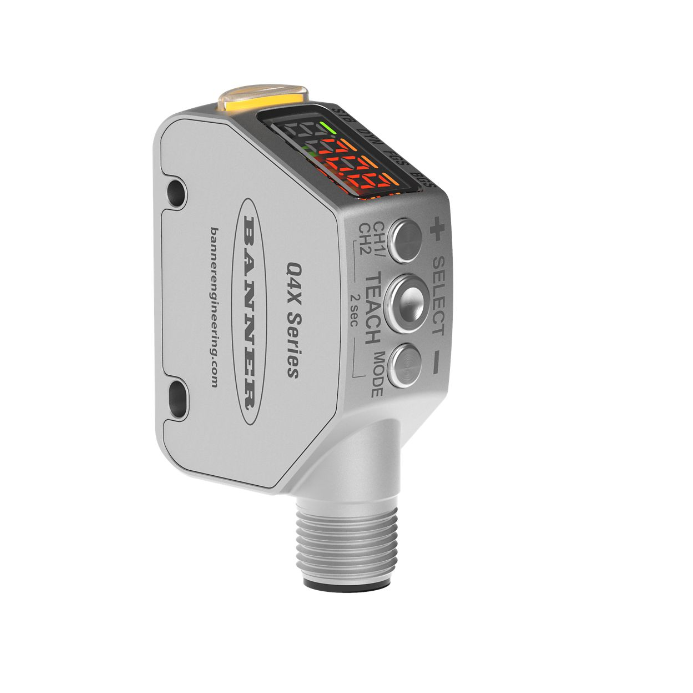 Thus, Banner Engineering offers a number of laser distance sensors that have been designed for varying user requirements, while keeping the reliability, safety and workability in check.